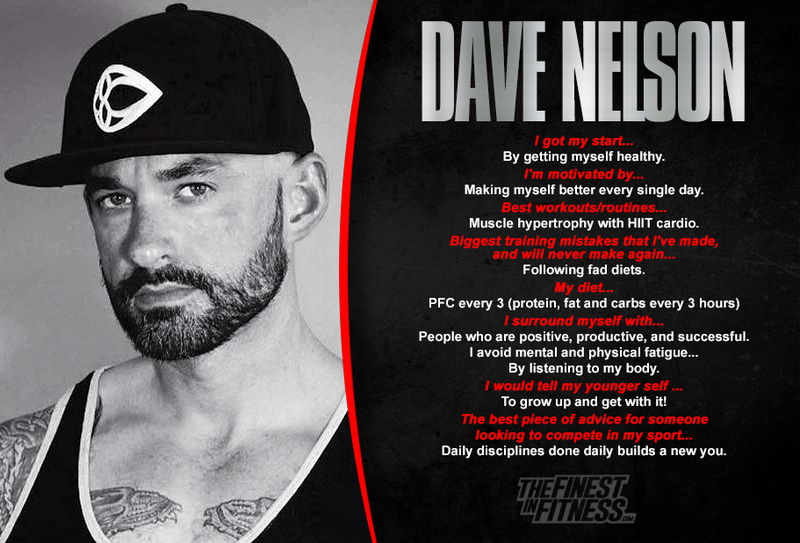 With more accolades to his name than we could ever fit here, Dave Nelson has been shaping lives both in and out of the gym for years. The inspiration people feel from Dave’s work is so genuine because he once lived an unhealthy lifestyle himself. It was Dave himself who sought fitness and overall health in all the wrong places until he changed his entire mindset about what that lifestyle meant and how to achieve it. Now, Dave has helped thousands of people to reach their goals the right way, and through his own life change, has become a walking billboard of motivation for others.